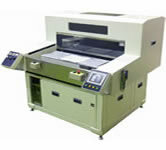 Dry-slicer type PCB separator SAYAKA Co. Ltd. There are problems when cut PCB with the method of Hand breaking, Pincer Cutting, Press Punching. 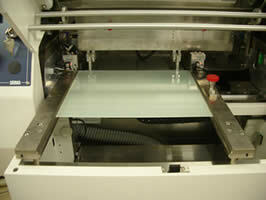 Use blade with high speed rotation to cut PCB safely in low stress, smooth finish for PCB cross section. 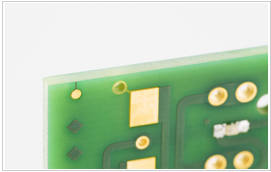 Because need no V-Groove, help to reduce PCB producing cost. Standard blade in 0.3mm thickness, it is suitable to cut v-groove. Large diameter blade extended its life. We provide various slicer machine to meet customer’s need. Any request please feel free to contact us.